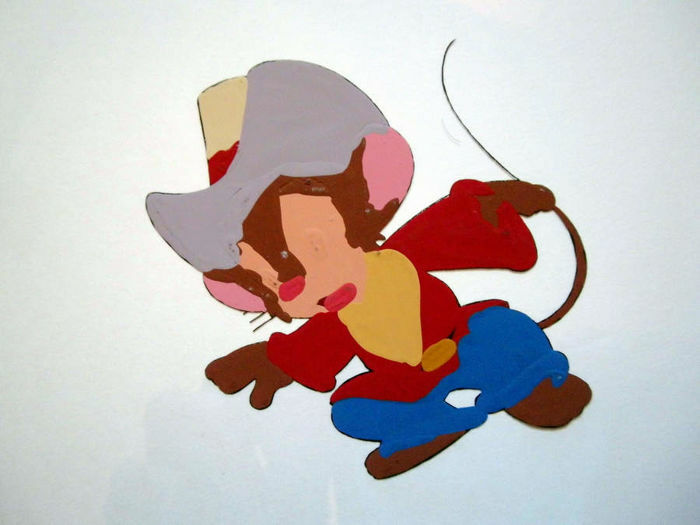 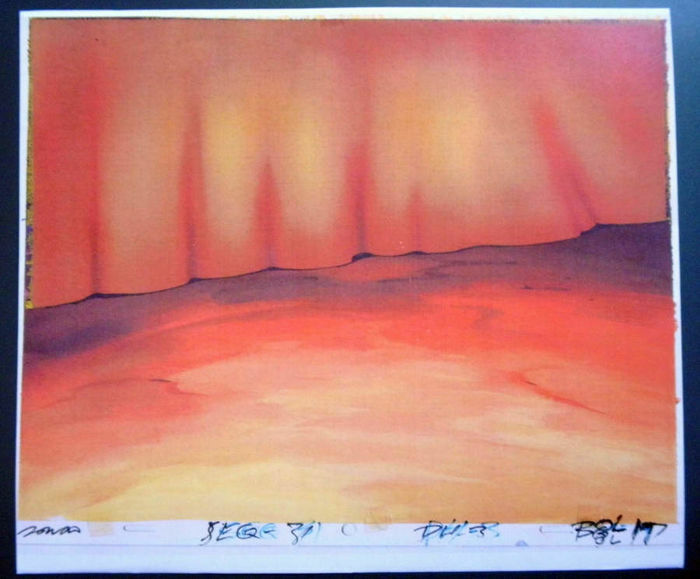 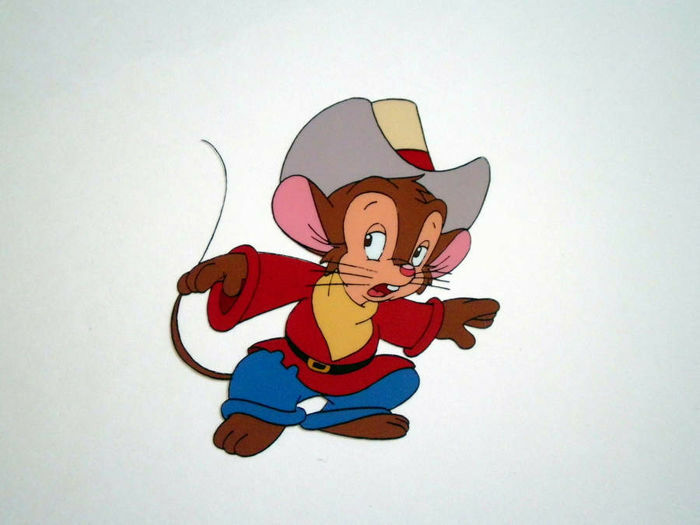 Hand painted / hand made by the artist original animation cel from a production "Fievel's American Tails"; year of the production 1992. 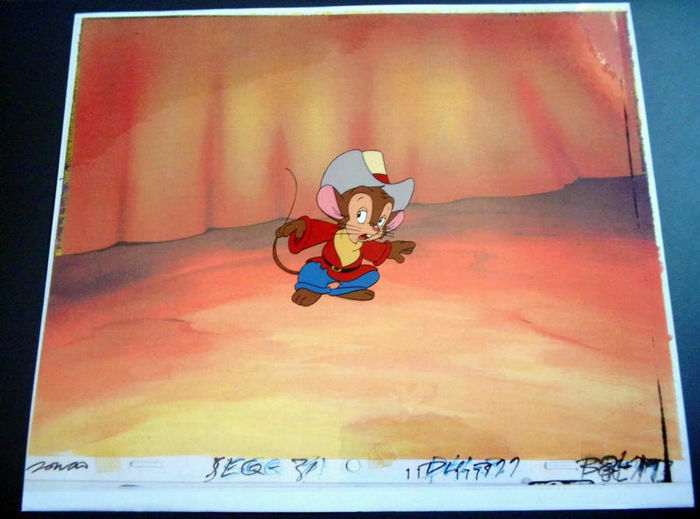 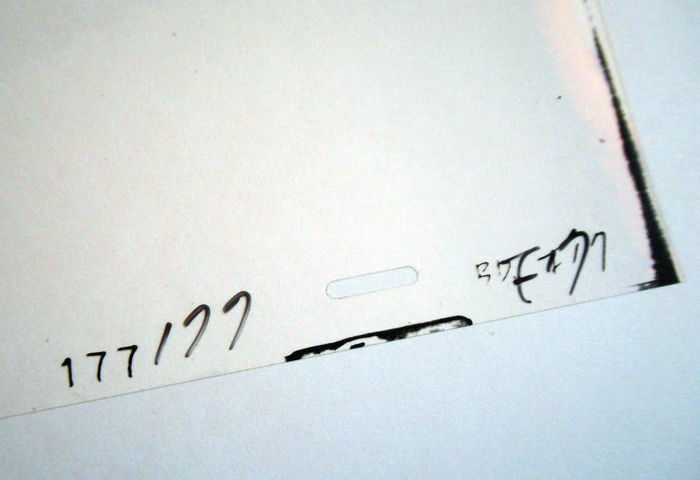 Very pretty picture of the mouse in a cowboy's hat in the center. 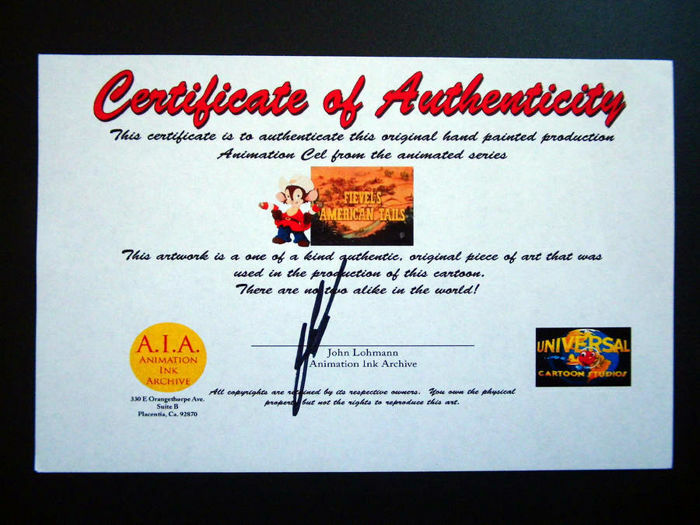 Set with a laser printed background + Certificate of Authenticity.